Diving in Lesvos Island’s waters is a truly magnificent experience, it’s something like diving through a historic museum of the earth and humanity. Where history and beauty meet. Explore creation of the Aegean Sea and land diving through sceneries of lava formed 20 million years ago, together with ancient Greek culture lying preserved underwater for more than 2500 years. Our “Elite” certified instructors can assure the quality of any PADI diving course. 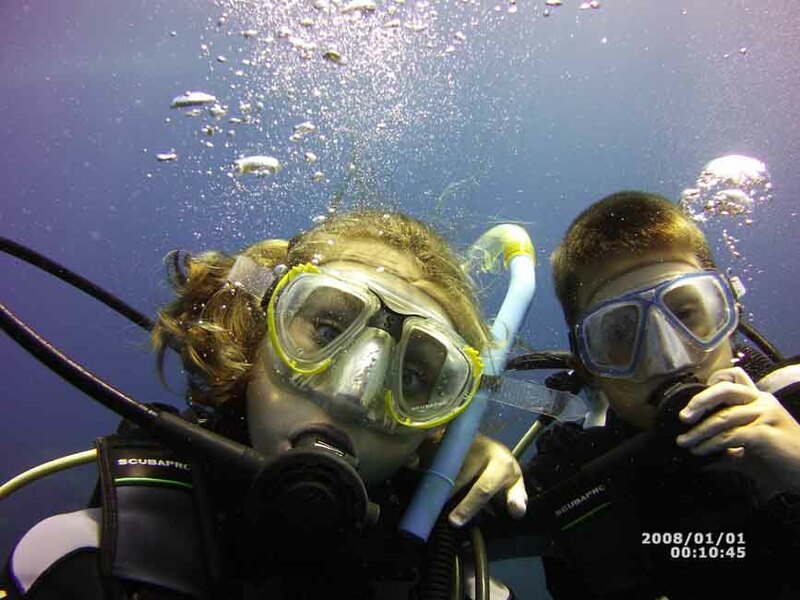 With fully serviced scuba equipment, we have gained the trust of our customers who come back every year. 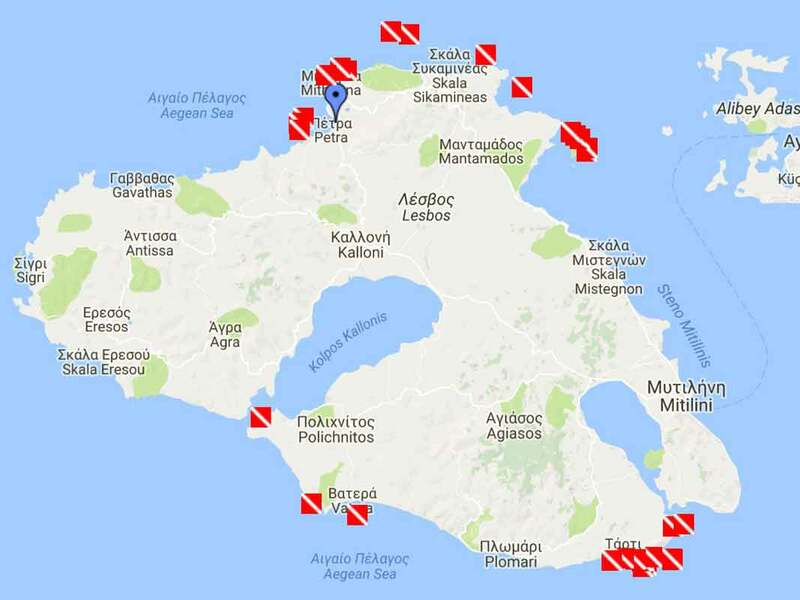 Lesvos Island can offer dive sites with excellent dive conditions – superb visibility, calm and warm water without currents. Come and enjoy wreck dive, cave dive, wall dive, deep dive with rich wild life environment. Are you thinking to spend this summer differently? Do you want to become PADI divemaster in one season? Do you want to learn about scuba diving, marine life and managing a diving center? If your answers are YES, you should join us for scuba diving internship in one of our diving centers at Lesvos and Kos Island, Greece. 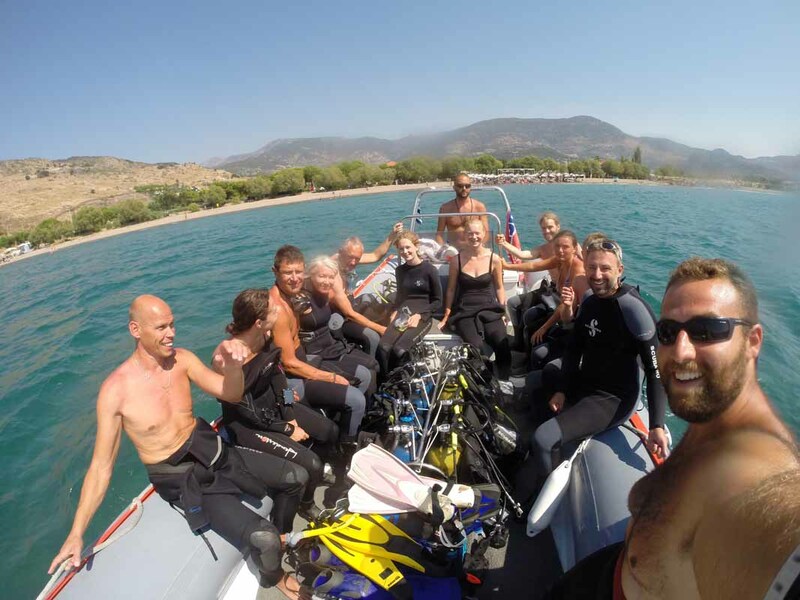 In Lesvos Scuba Oceanic Centre we offer all PADI courses up to the level of Divemaster and many Diver Specialties. You can enjoy cave dive, wreck dive, wall dive, deep dive with rich wild life environment. Come and experience Aegean Sea. With more than 30 diving sites, feeling is extraordinary every time you go into the mighty blue, creating a desire of coming back. Fulfill your vacation and combine DIVING with other alternative experiences. Best for families, couples and group of friends. Petra base is located on north side of the Lesvos Island. 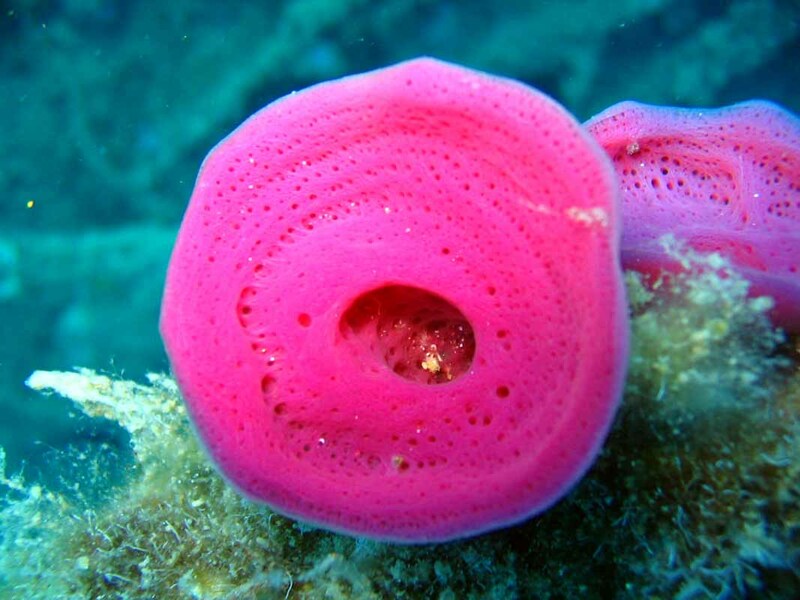 We have been operating since 2002 and offer full dive services to both locals and tourists. We operate from Yako Bar & Restaurant on Petra Beach. After dives, you can relax and enjoy the beautiful sunsets in Yako Bar – Restaurant on Petra Beach. Check our other reviews on TripAdvisor!